*Please note this book is part of the Neither This, Nor That MC book series, featuring characters from additional books in the series. If the books are read out of order, you’ll twig to spoilers for the other books, so going back to read the skipped titles won’t have the same angsty reveals. I strongly recommend you read them in order. 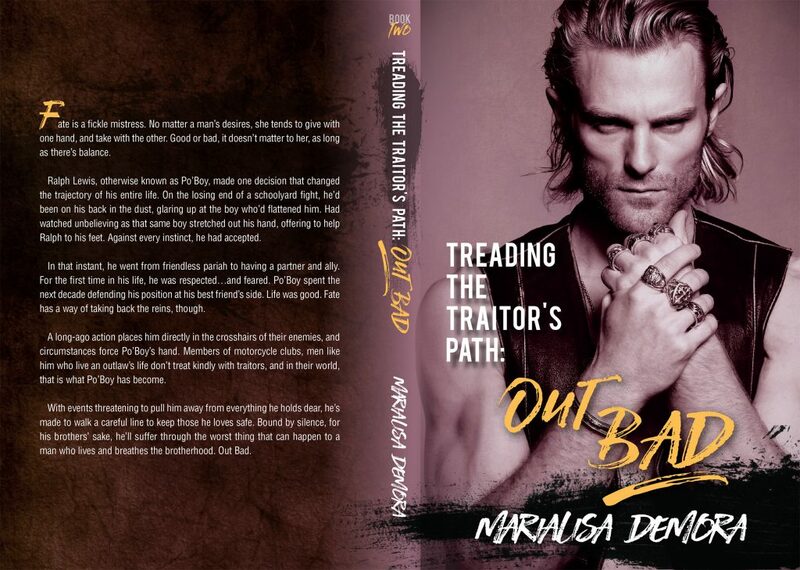 Available now: This is the Route of Twisted Pain (book #1), and Treading the Traitor’s Path: Out Bad.